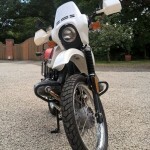 Restored 1986 BMW R80 GS Paris Dakar Motorcycle. 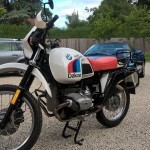 This rare BMW motorcycle was professionally restored and believed to be one of just 10 official Paris Dakar R80GS made available to the UK market. The rebuild was completed in 2010 and was comprehensive. The engine, gearbox and transmission internals were all renewed as required. 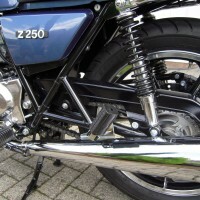 A new original equipment exhaust system was fitted. 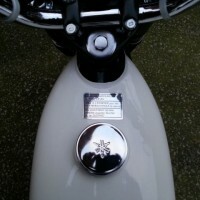 The paintwork was professionally completed to the highest standards. Every rubber part was replaced. 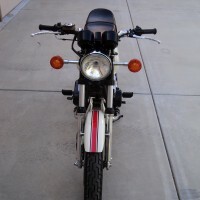 A great restored BMW R80GS Paris Dakar Motorcycle. 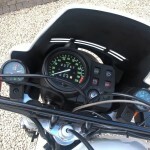 BMW R80GS Paris Dakar – 1986 For Sale or Wanted? 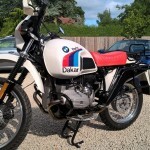 If you're looking for the perfect BMW R80GS Paris Dakar – 1986 for sale then take a look at the hundreds of restored classic motorcycles listed on our extensive Motorcycles For Sale pages. 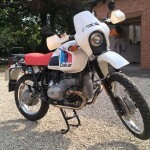 We regularly feature very nice restored BMW R80GS Paris Dakar – 1986 bikes for sale. 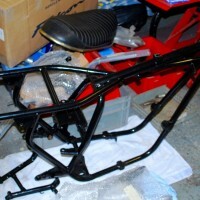 Spares and Parts for your BMW R80GS Paris Dakar – 1986? 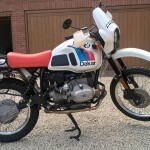 Workshop Manual for your BMW R80GS Paris Dakar – 1986? 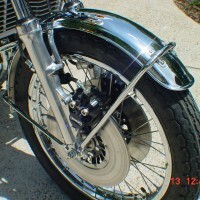 Hi Adam, we’re an enthusiast website displaying photos and stories of some wonderful bike restorations.